IF YOU HAVE APPLIED BEFORE PLEASE APPLY AGAIN! 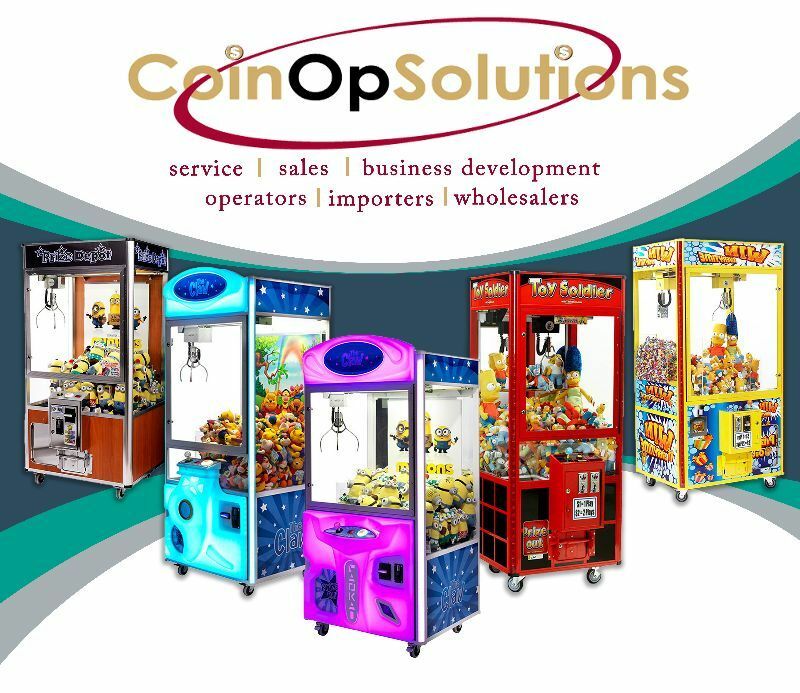 CoinOp Solutions operate amusement machines throughout Australia. This position is for our Melbourne based operation. We are looking for an energetic and enthusiastic person to service and merchandise our machines. Must have manual drivers license, international licensed is accepted.